Yesterday was the FIRST day we had sunshine in some time. It was a nice reminder that spring is FINALLY just around the corner. This has been the longest winter ever with more snow than we have had in a long time. I am ready to trade my layers and winter boots for sandals and dresses! 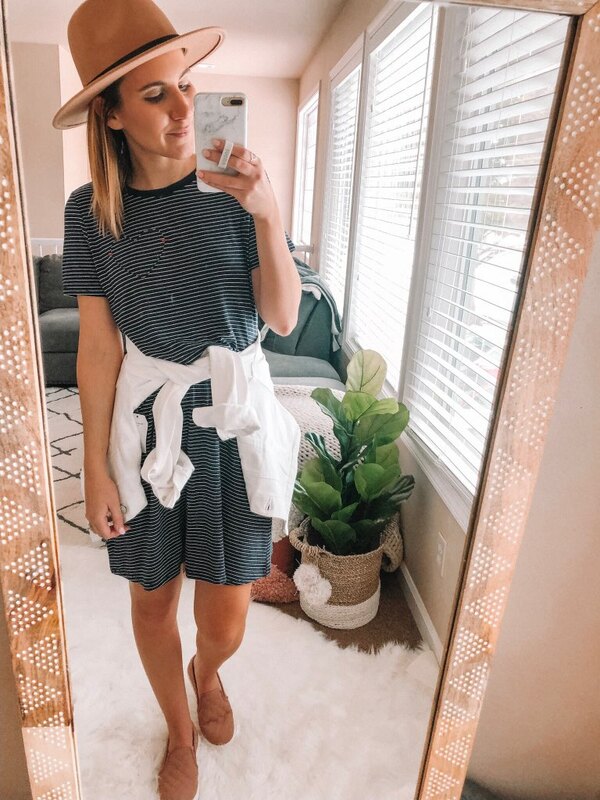 Speaking of dresses, I found the essential little t-shirt dress when shopping for spring pieces. 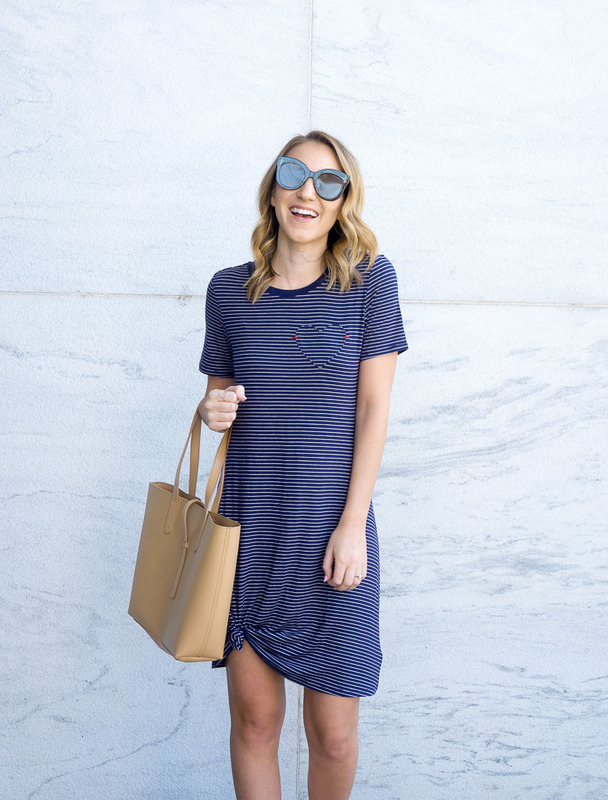 A good t-shirt dress is one of my spring and summer staples. Not only are they comfortable but they are easy to transition from chilly spring days to a hot summer night. 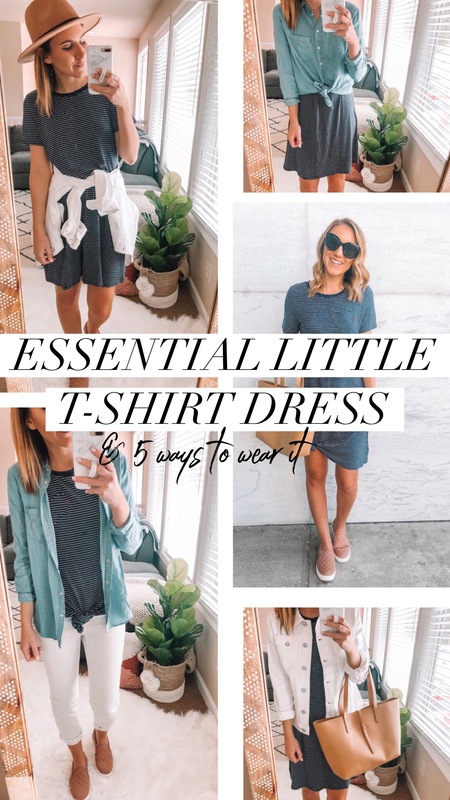 As a teacher, a t-shirt dress is also a MUST for the comfort and ease it offers. 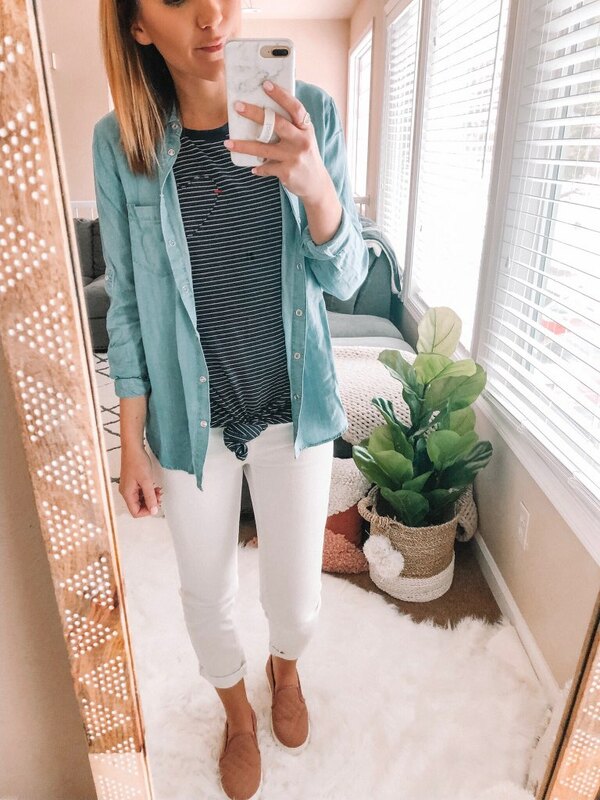 This little striped number from Ellen DeGeneres’ EV1 Collection at Walmart is a perfect piece to take from the classroom to the weekend and is so versatile (see all the ways to style it below). It has just the right amount of stretch and is SO comfy! 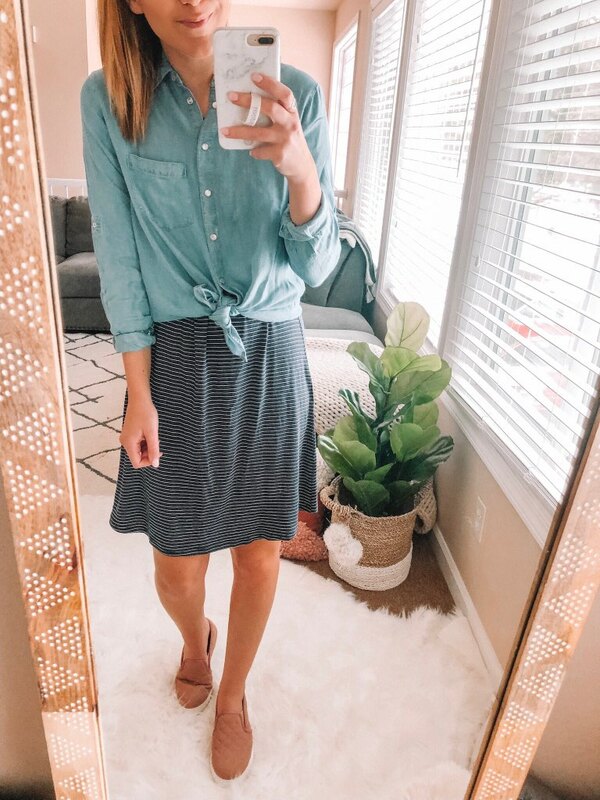 I love the length, which isn’t too short for work and is just long enough to knot the hem…a trend I love! The subtle heart patch on the front adds a sweet, unique touch. The whole EV1 collection at Walmart is SO cute. 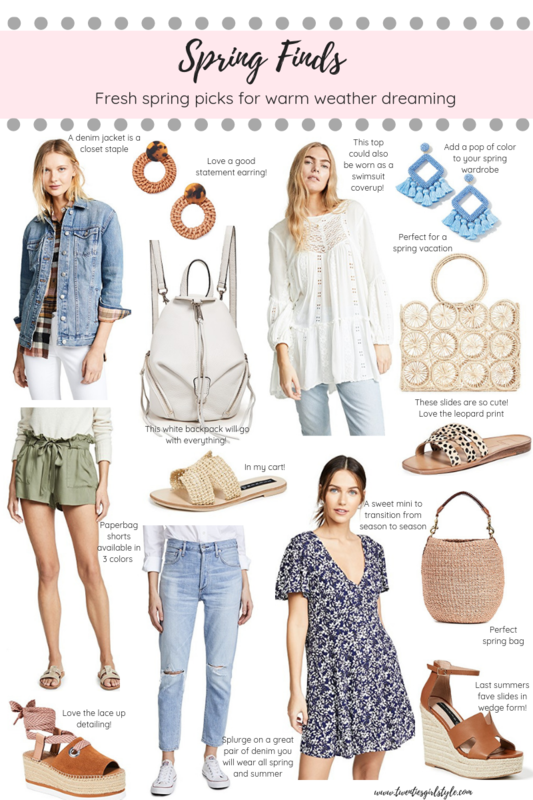 Easy pieces to mix, match and layer with fun prints that pop for spring! 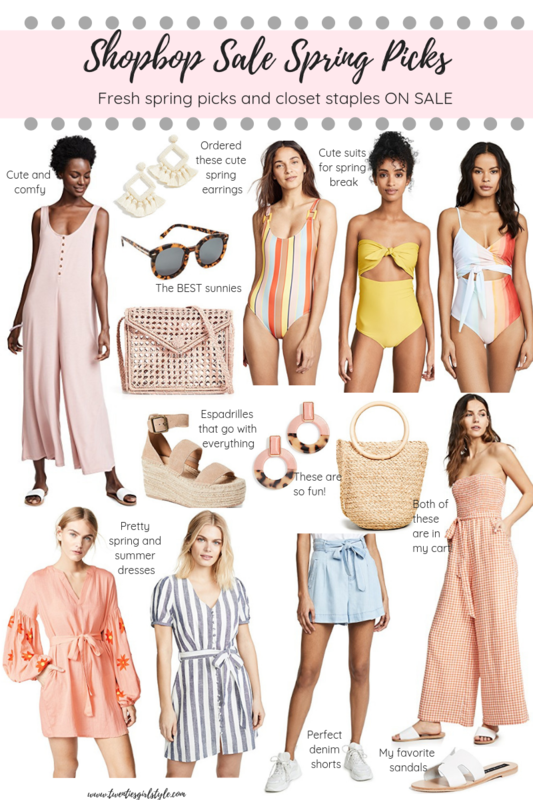 Shop some of my favorite EV1 pieces now! 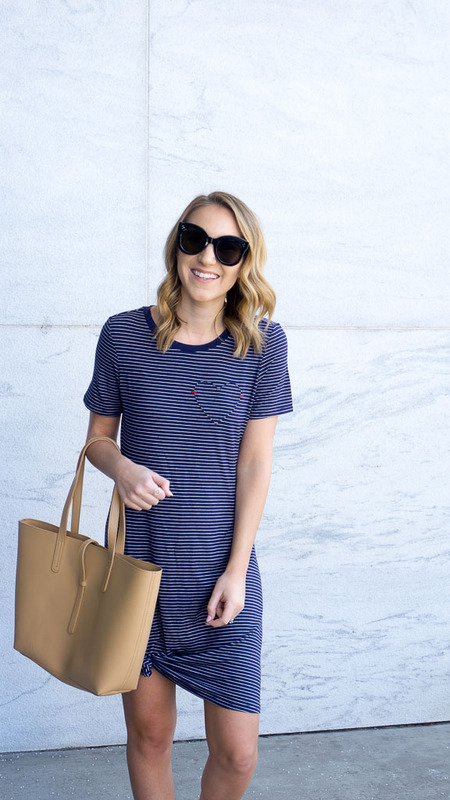 A few more ways to style this little striped t-shirt dress.. Thank you to Walmart for sponsoring today’s post! Confession…I have worn this dress 3 times in the last week! 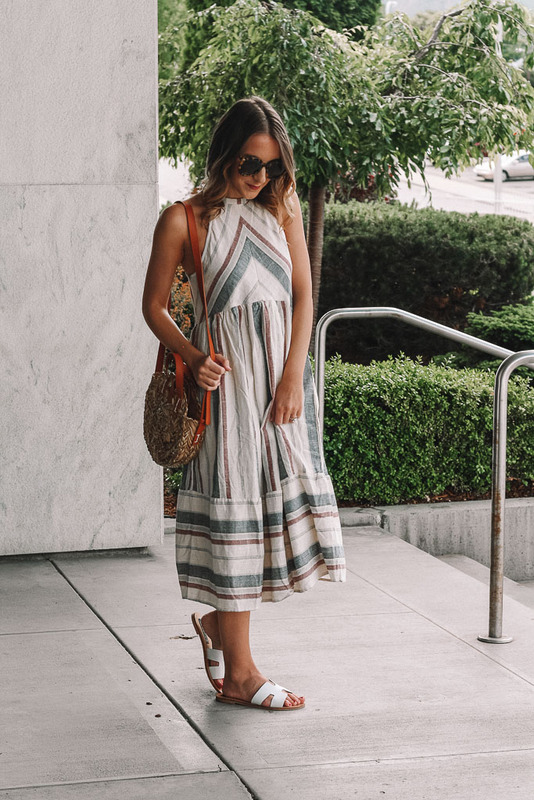 It is the ultimate summer midi dress and I can’t get enough of it! 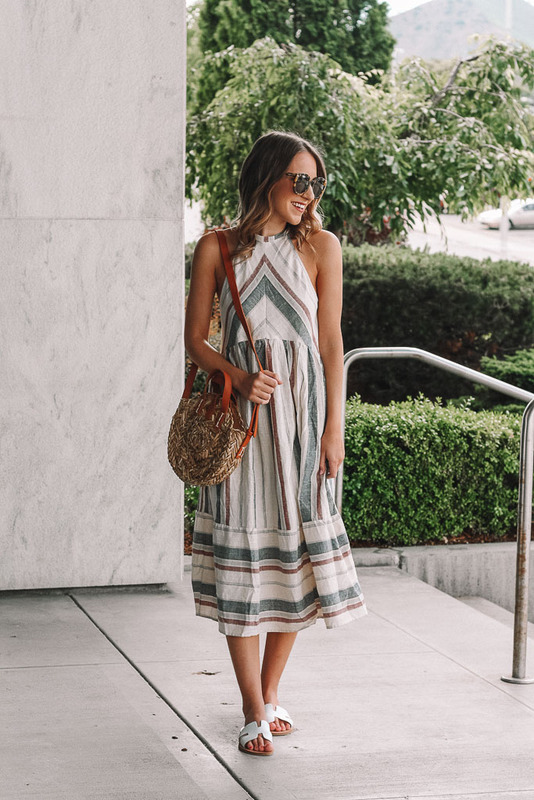 Coming from one of my favorite boutiques, Nell + Rose, this dress is meant for summer! 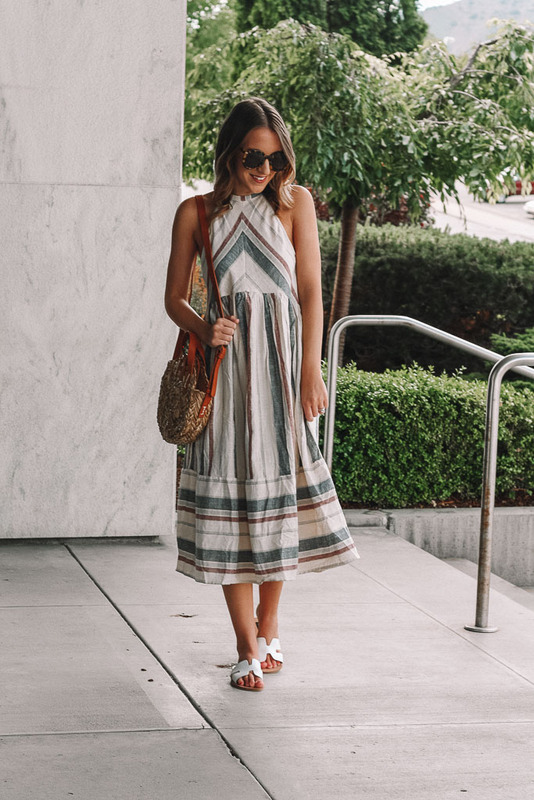 From the breezy linen fabric to the neutral palette, it’s the perfect dress for all of your warm weather needs! 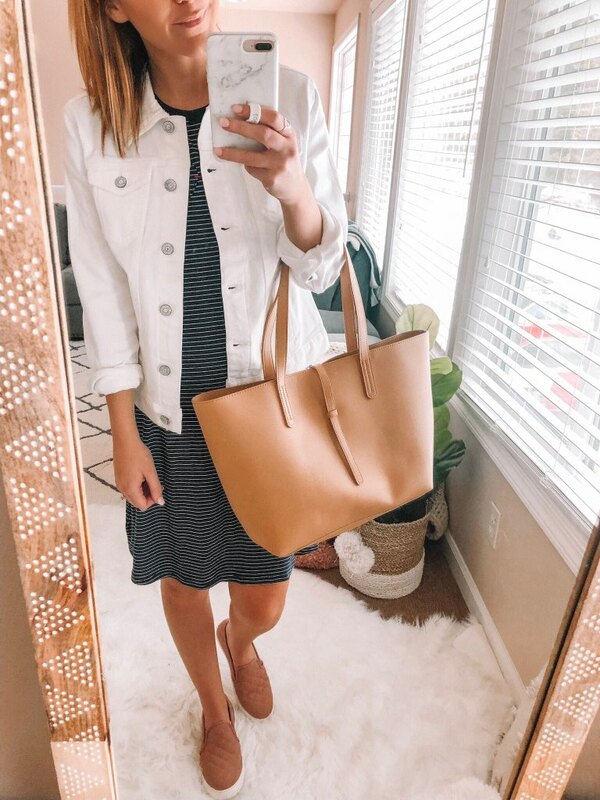 I have worn this cutie to work (paired with a denim jacket), to church and out and about this past weekend. I love how versatile it is! Have a laid-back summer wedding coming up? 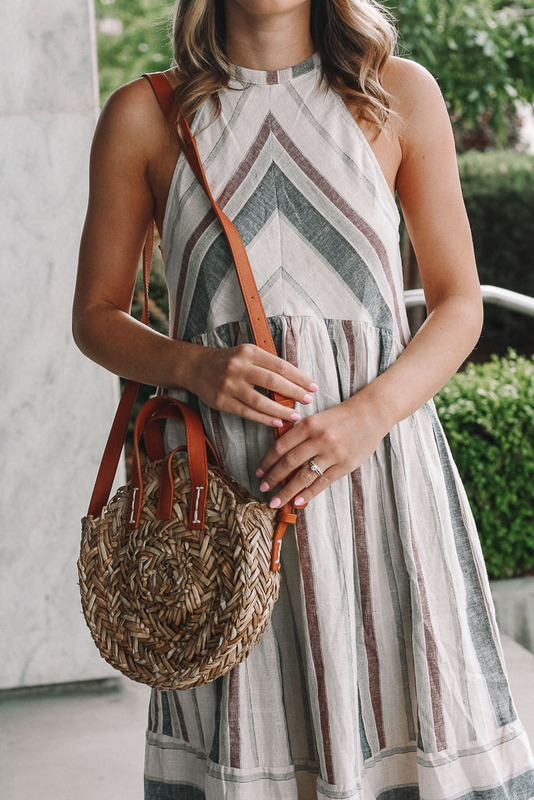 Pair this cutie with some heeled sandals or wedges to dress it up. 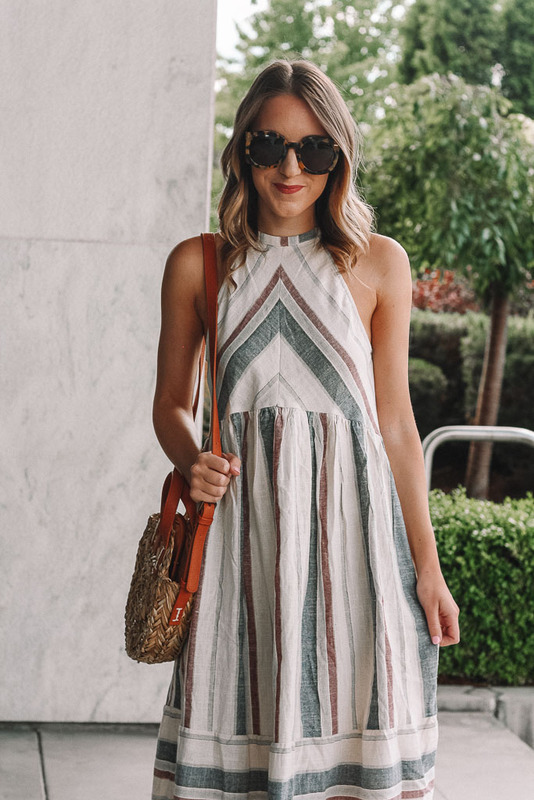 If you buy one thing this summer, let it be this dress…I am telling you, you won’t regret it!